As we’ve previously discussed, lead magnets are the best way to solve one of the biggest problems with most small business websites; converting the 95% of website traffic that don’t make a purchase on their first visit. All lead magnets are not created equal however. Qualify those leads so you can more effectively follow up with them. The first step of any lead magnet design is defining who your target audience is. The better you can define who your audience is, the more successful your lead magnets will be. What do they want? What do they need? How will your products or services help them fulfill those want and needs? What motivates them? What concerns might they have? Highlight specific problems that your target audience has, then begin designing a lead magnet that shows how your product or service can help with those problems. Once you have defined your target audience, it’s time to write an irresistible headline. The most important part of any lead magnet design is the headline. Simply put, if your website visitors don’t find the subject of your lead magnet appealing, they won’t bother downloading it. Now that you have defined what your target audience is looking for, craft a headline that they would find irresistible. Be as specific as possible. The more specific you can get, the more appealing your lead magnet will be to your target audience. You shouldn’t be looking to get as many leads as possible, you should be looking to get highly qualified leads. While there might be 1000’s of articles and e-books about how to buy the right guitar, there are probably only a few about how to buy the right guitar for modern jazz. If your ideal customers are guitarists interested in jazz, this more specific topic will be much more appealing to them. Not only are these niche topics more appealing to your target customers, they also act to qualify them. Using the example above, you now know that they are not only interested in guitars, they are interested in jazz guitars. Rather than following up with more generic content you are now able to follow up with highly relevant content that will continue to build value for your leads. While a good headline will get people to download you lead magnet, it’s the quality of the content that will keep their interest and eventually convince them to buy from you. If you disappoint them with low quality content, they won’t be back when they’re looking to buy. Make sure that the content of your lead magnet delivers on what your headline promised. If your headline is how to buy the right jazz guitar, don’t spend half of it talking about classic rock. Straying off topic like this will only frustrate the reader. While you are writing the content, remember who you’re writing it for. What motivates them? What concerns might they have? Do some keyword research to find out what questions they might have about your chosen topic, then design your lead magnet around answering those questions. “Cheat sheets” are worksheets that help consumers solve a specific problem. They can be very appealing on their own, or can be combined with another lead magnet to add further value to both. If the solutions you offer address complex problems than a checklist might be the best design choice for your lead magnet. Checklists help simplify complex tasks by clearly laying out the steps needed to complete them. A webinar is a live meeting done over the internet. It allows you to talk directly to your leads over video and allows them to give you feedback and questions in real time by typing in the chat box. Perhaps even more than other forms of lead magnets, the topic you choose for your webinar is critical. People generally won’t take time from their busy day to listen to someone unless they are really interested in what that person has to say. Exactly what it sounds like. You give up a free sample of a product or a free trial of your service. Free trials can be a powerful way to convert potential customers as it gives them a free way to try a solution to their problem. If they like your solution, they are much more likely to become a paying customer once the trial ends or they run out of their free sample. Unlike most other forms of lead magnets, which are designed to capture leads in the information gathering phase, free trials are designed to close leads in the consideration phase. At this stage, consumers already have some knowledge of what they’re looking for and are now starting to look for solutions. 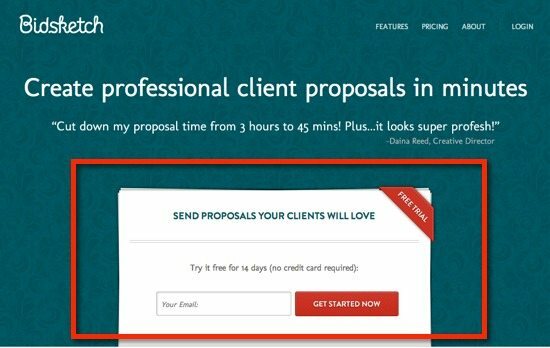 Free trials, therefore, are most effective when used in conjunction with other lead magnets. A case study is a report showing real-life examples of how consumers used a particular product or service to solve a particular need. An effective case study tells a complete story. It highlights the problem the consumer had, why it was an issue in the first place, the solution they chose and the results they obtained from that solution. It also backs up its findings with real world data. Once your lead magnet is designed and finished, you need a way to capture e-mail addresses. The best way of doing that is with a custom landing page. Landing pages are web pages that consumers “land” on after clicking on an ad or other weblink. Focus landing page solely on getting people to download your new lead magnet. Keep your it simple and highlight the main benefits of downloading your lead magnet. 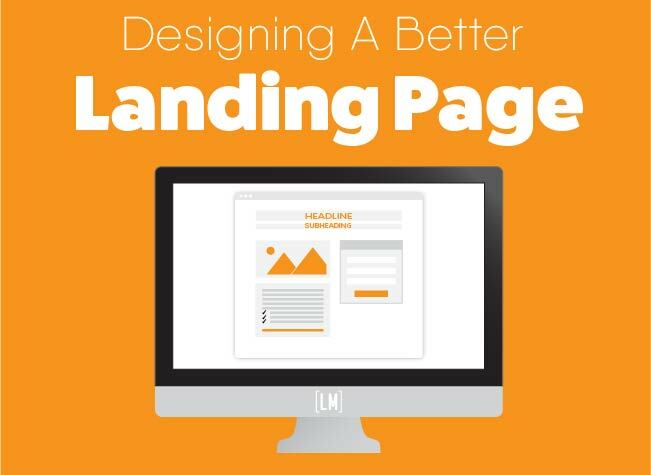 For more landing page design tips check out our landing page design infographic. Your job doesn’t end when you start generating leads, however. In fact, it’s just beginning. To really make lead magnets pay off requires a great follow up procedure. As we mentioned earlier, lead magnets generate qualified leads. Take advantage of this by following up with more content that directly relates to their interests. Send them related posts from your blog, testimonials from customers who bought a related product or any other marketing materials you may have that specifically relate to what they’re interested in. Don’t have anything to send? Get some from your manufacturers or find articles, infographics or videos from other industry related websites. Third party content that backs up your point of view can be even more powerful to consumers than your own. If multiple businesses are saying the same thing, it must be true! When sending a follow up to leads from lead magnets it is important to remember what stage of the buying cycle they are in. At this point, most are not prepared to make a purchase. Sending coupons or promotions won’t be effective, at least initially. Instead of trying to close them right away, focus on sending them quality content. After they’ve opened a few e-mails and really become engaged with your business, then begin adding in special offers and coupons to try and close them. How can you tell if they open your e-mails? Use an e-mail marketing tool. Most e-mail marketing tools like Mailchimp allow you to see exactly who is opening your e-mails. While creating lead magnets is easy, creating effective lead magnets that generate targeted leads can be tough. Creating effective lead magnets requires knowing your customers inside and out. Once you know what they need and what they like, you can start creating content that they find irresistible! 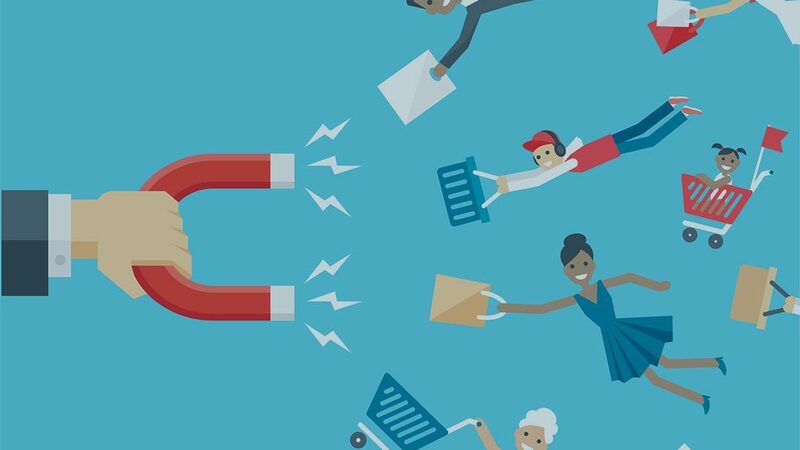 If you are one of the many businesses struggling to turn website visitors into leads, you need to start using lead magnets. Well designed lead magnets are the most powerful way to drive consistent, qualified leads.